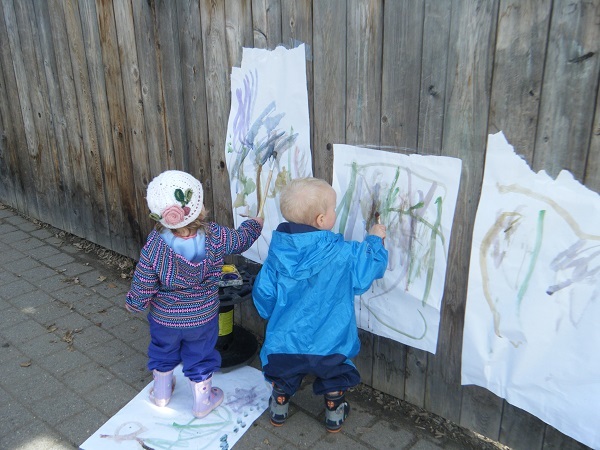 Schoolhouse Playcare Centre is an early learning program inspired by the Reggio Emilia Approach to learning. We provide a safe home like environment where Educators work to enhance each child’s level of development to help them reach their fullest potential. Our programs encompass children from infancy to twelve years of age. The Schoolhouse Playcare Centre is committed to creating positive learning environments and experiences to enhance each child’s level of development and learning style. Within our programs, observations of the children are completed daily. These observations are instrumental to the Reggio Emilia approach. From these observations Educators are able to deconstruct and help frame children’s thoughts, ideas and actions into the curriculum. Educators meet weekly to deconstruct their observations following an agenda, they will plan the setup of the environment and activities for provocation around their hypothesis of the learning that is happening. There is emphasis put on the displaying and documenting of children’s thoughts and the progression of their thinking. The process of this is referred to as making children’s thoughts visible and can be seen in a daily journal, on the learning maps, in panels of the children’s learning, through children’s representations, in portfolio entries and raw observations. All of which is available for families and visitors on documentation boards, in the rooms, and/or display tables. 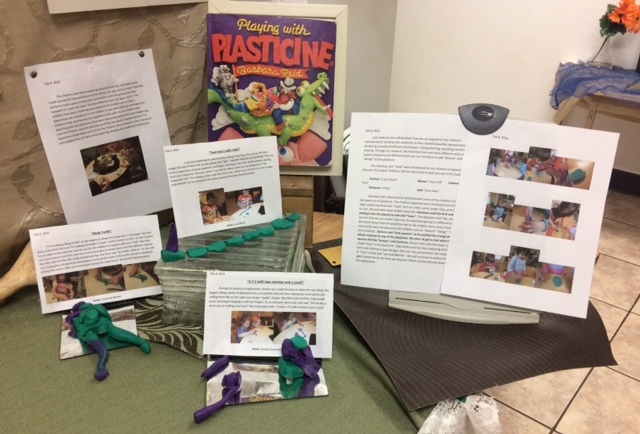 This documentation draws in parents and teachers deeper into the experiences, and shows children that their work is valued. Our main goal is to promote the growth and development of each child as a unique individual, and to provide a safe, positive and rich learning environment. Our philosophy is such to promote this goal through play experiences and provocations. Educators will provide opportunities to foster children’s natural curiosity, initiative, independence and working together at every level through collaboration among their peers, teachers and parents. Parents are seen as a partner in this process; we involve them in the sharing of ideas, resources and discussion around their child’s day. We view collaboration at all levels is a powerful tool for early learning outcomes, as learning does not happen in isolation but rather as a result of experiences with others. Parents are included in the program in many ways; welcoming upon arrival, discussing their child’s day, adding their ideas to the programming, portfolios of their child, documentation, and so much more. Parents are welcome in the programmes at any time and staff are expected to make them feel welcome. We will promote a positive self-image and conceptualizing an image of the child as competent, inventive and full of ideas. 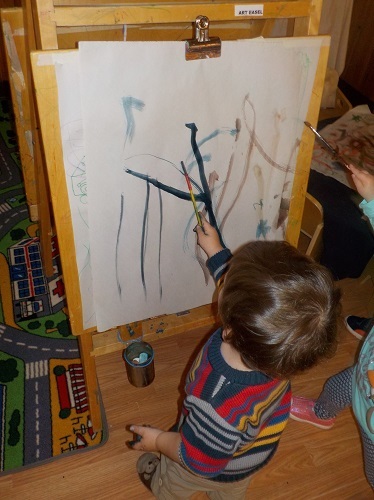 In our environment children are valued as active contributors to their own learning, born with a natural instinct and curiosity to investigate the world around them. We believe children are born capable of discovery within a rich environment. 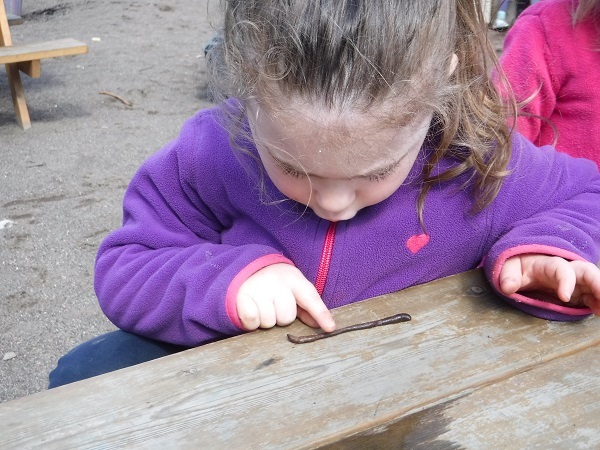 We believe that children learn through opportunities to explore, play and inquire with their environment. Educators will set up the environment based on the children’s interests, skills and learning style, which is taken from our daily observations. This allows children the opportunity to engage in the environment with interest, challenge and enjoyment. They have autonomy, they are an active participant in their learning and they are seen as having rights, everything in their day with us is based on them. The educator is there as a co-learner, scaffolder and role model. The 100 languages of children is the infinite number of ways that children can express, explore and connect their thoughts, feelings and imaginings. 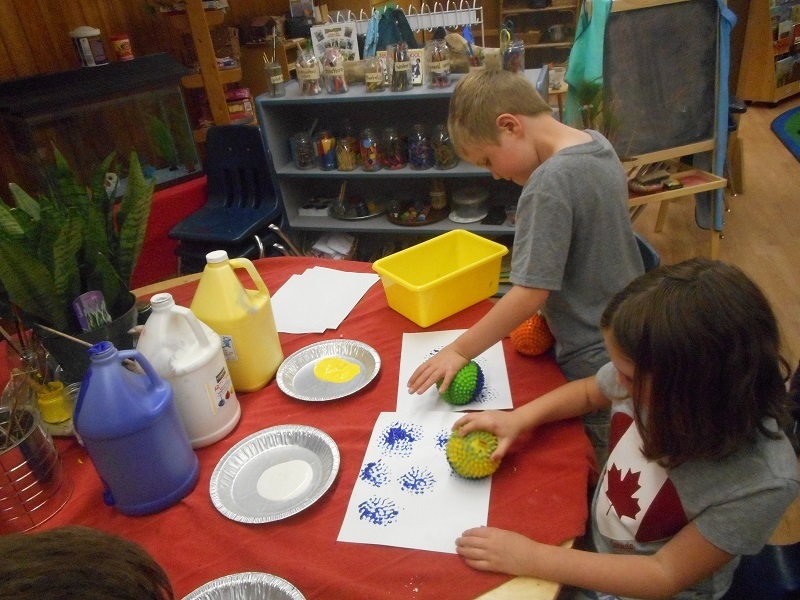 Educators encourage children to make symbolic representations of their ideas through visual arts, music, manipulative toys and by providing a rich environment with a wide variety of materials that are open ended, and offers different forms of media. 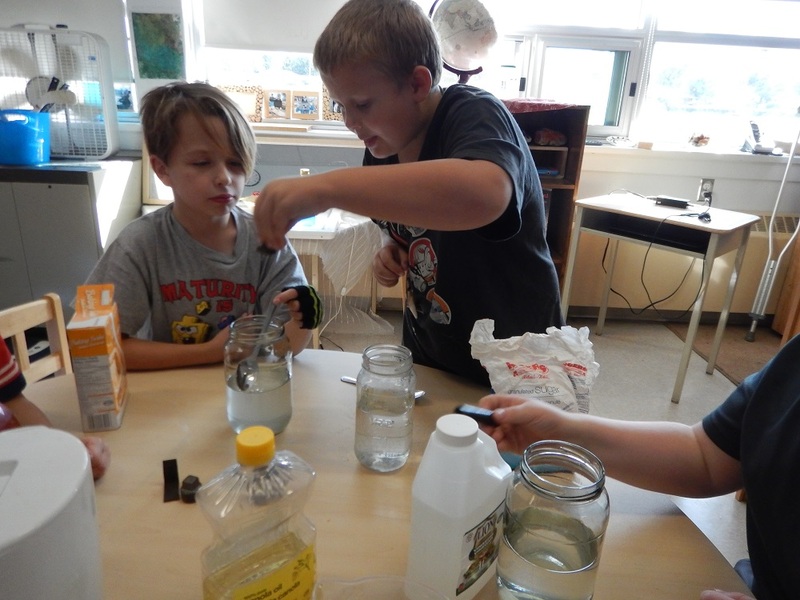 Children can investigate, use the space, materials and equipment in unexpected ways. 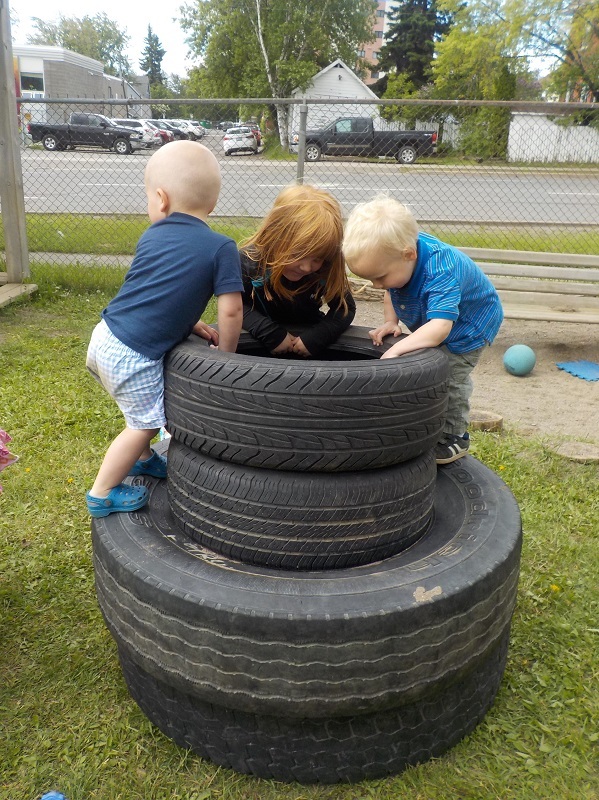 Educators will provide purposeful opportunities for children to develop self-regulation; thus providing opportunities that include indoor/outdoor play, active play, rest and quiet times. Educators will ensure that there are plenty of opportunities for children to be active whether it be inside or outside, the environment is an extension of learning and plenty of opportunities for discovery, mastering skills being creative and more is offered. Children have available for them quiet areas, mats and soothing items from home to access when they feel the need to have some quiet time. For the children that sleep we have the space to provide the opportunity. For children who do not sleep we have available quiet activities that extend on their interests, support their skills and stimulate their creativity. 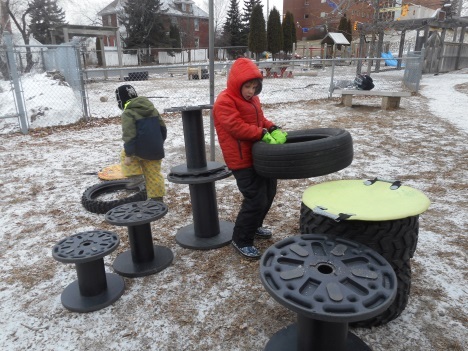 The environment is seen as a living, changing system based on listening and responding to the children in the space, thus building responsive respectful relationships. When we observe and listen to the children we allow the children to lead us, or we read their cues as to how to provide the appropriate opportunity whether it be resting, food or outdoor play. 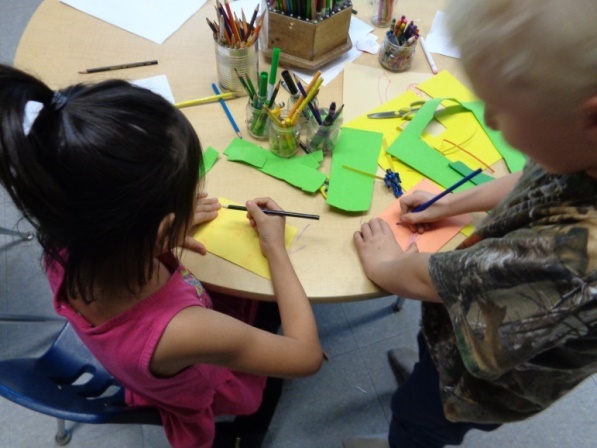 Schoolhouse Playcare Centre will promote health and safety, and nutrition requirements recommended by the Thunder Bay District Health Unit and the Child Care and Early Years Act. Staff are required to follow all policies and procedures around illness, cleaning and any safety concerns. Health and Safety officers are in place to ensure the health and safety of the facilities for all persons that use them. They meet once a month to address any changes and/or concerns. In regards to nutrition, the food preparers ensure that they are following the Canada Food Guide and have their menus reviewed by the Health Unit at least once a year. Children have healthy food choices offered throughout their day, as well as beverages. Educators at Schoolhouse will promote developmentally appropriate expectations to support and guide children’s behaviour. Staff will role model and scaffold with children to help them develop self-regulation, as well as providing challenging opportunities for children to advance their skills. This is keeping with our policy on positive guidance techniques; we keep appropriate to the action and ages of the children; we follow some basic community agreements, respect, listening, and appreciation of each other. Parents are seen as active participants in all areas including this one. Staff will involve the larger community as it is considered an expansion of who we are, “it takes a village to raise a child”. We incorporate and welcome all community partners that could be involved with our organization including students from the college, other Early Childhood Educators, Resource Teachers and other professionals involved with the children and families within our centres. Part of incorporating our community is to take children out to learn more about the world around them. We have built wonderful partnerships with Pinewood Court and Dawson Court, the schools where we are located, as well as visiting places like community parks, libraries, grocery stores and pet stores. Professional Development at Schoolhouse Playcare Centre is an integral part of providing early learning and care that is considered to be quality. Schoolhouse Playcare Centre has a Pedagogical Lead that visits all programs regularly to support reflective practice, support Educators in the development of observation and documentation skills, by providing professional development that will help to enhance and develop strong practices, and by looking at how we can be linked to the Professional community. We incorporate PD at our monthly staff meetings and when the community is offering learning opportunities we post for staff to see who would like to attend. We will evaluate our programs to ensure that we are meeting expectations of our children, families, the Ministry of Education, and our local DSSAB. We will do this by using parent questionnaires that are sent out when they are a new family and then once a year thereafter. We will also continue to do yearly performance reviews for staff where they have set goals for themselves with an action plan. All aspects of this document are considered in our performance reviews as well as our monthly professional development. The Pedagogical Lead along with the Executive Director will work to scaffold and guide the Educators in their day to day practice to ensure we are all held accountable to the children, their families, and the greater community. 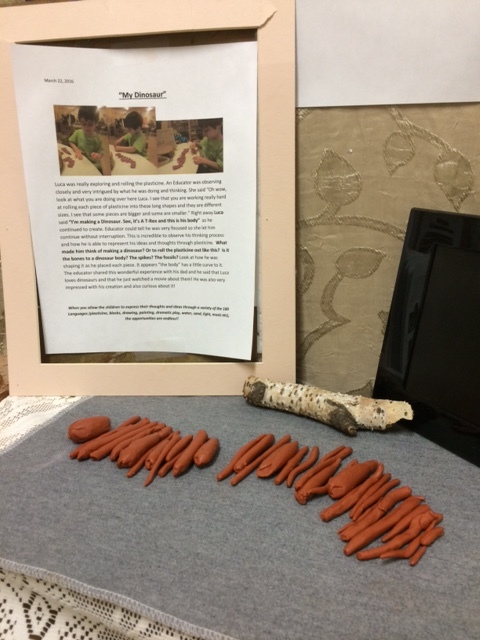 Throughout our Reggio Inspired practices we encompass the Early Learning Documents from Ontario’s Ministry of Education; How Does Learning Happen? ; The Early Learning for Every Child Today (ELECT); and the Think, Feel, Act lessons. To learn more about how these documents align with our Reggio Emilia Inspired practice you can go to the Ministry of Education website at www.edu.gov.on.ca. This statement will be reviewed upon hire and yearly at our fall setup meeting.